Last week we reported on US House Bill H.R. 792 (113th Congress) which saw 4 new representatives sign on to join the cause. Since then, 6 more representatives have chosen to co-sponsor the bill – bringing the total number up to 27. Clearly more help is needed if we are to return to the success levels we had under previous US House Bill HR-1639. That being said, Leaf and Grape is urging every cigar enthusiast to let local government officials know we do not want “big brother” infringing on our freedoms of enjoying a premium cigar. 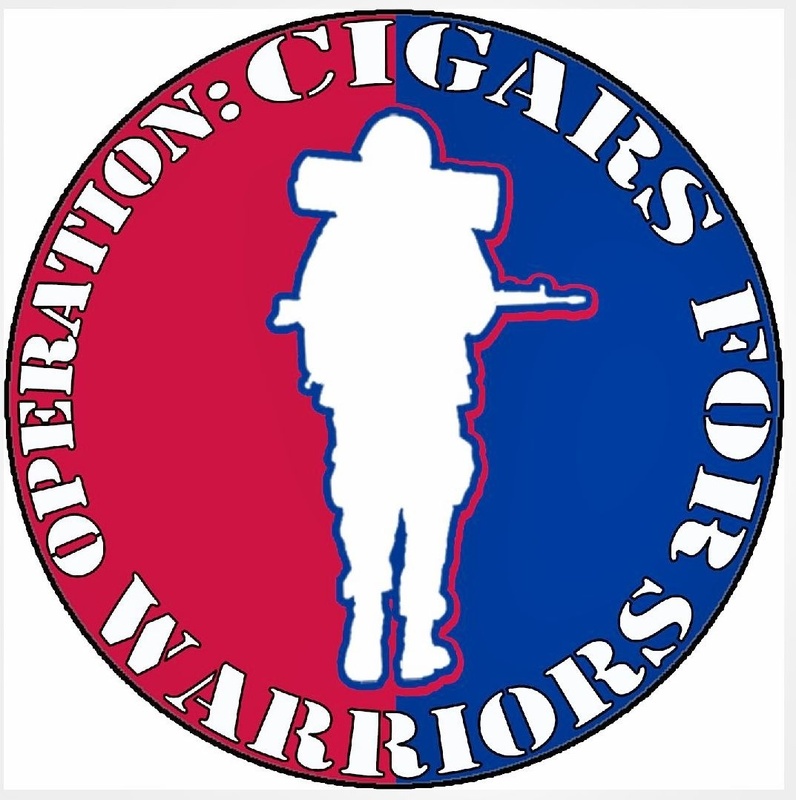 This entry was posted in 2013, Cigar Rights, H.R. 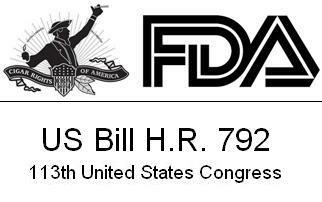 792, Legislation and tagged 2013, Cigar Rights, HR-792, Legislation by Stace Berkland. Bookmark the permalink.